Another crazy, busy week! I feel like I did nothing but work and sleep, and barely had time to read. Frustrating! 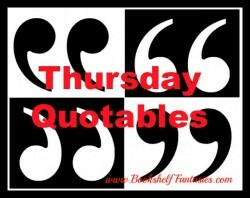 I pondered whether reading the book before watching the TV or movie version is always the best approach. I’d love to hear what you think! 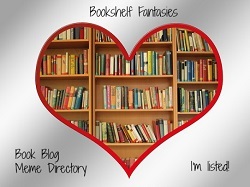 Check out my post, here. 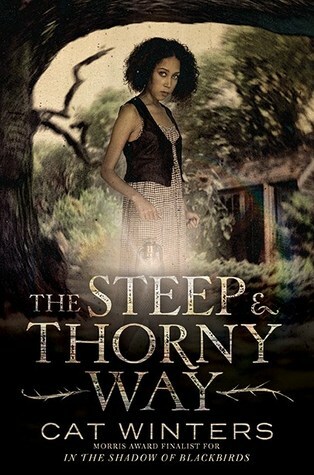 The Steep & Thorny Way by Cat Winters: Another outstanding book from an author who has quickly moved onto my list of favorites! My review is here. 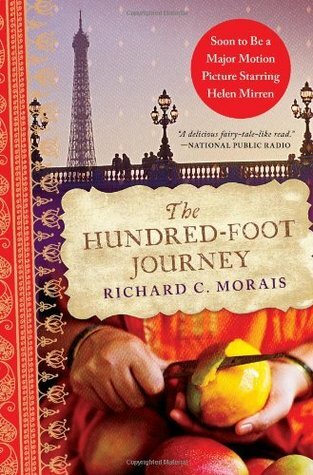 I finished the audiobook of The Hundred-Foot Journey by Richard C. Morais, my book group’s pick for March. 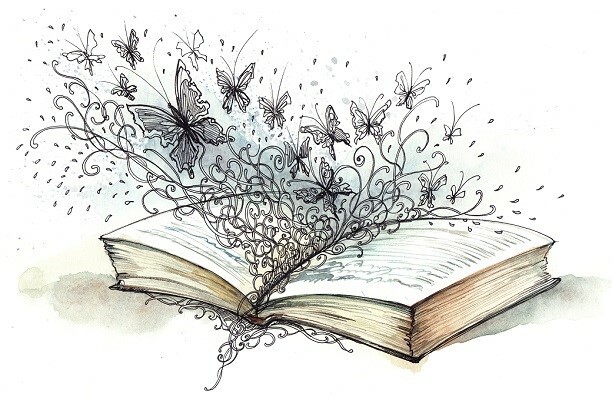 My thoughts are here. 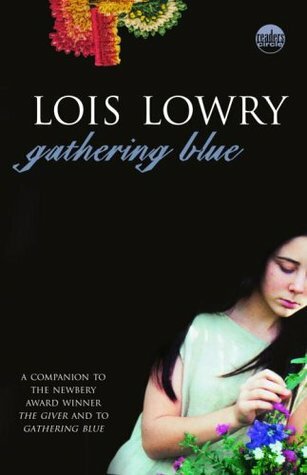 And although I was in the midst of something else, I gave into a sudden urge to read the 2nd book in Lois Lowry’s The Giver quartet, Gathering Blue. 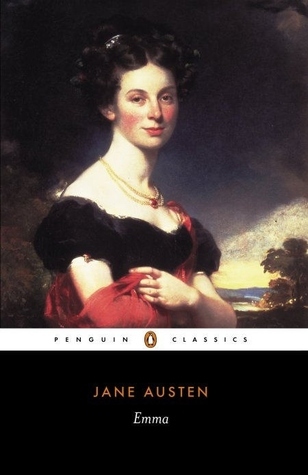 It was a quick but powerful read. Now I need #3! I just haven’t had enough time! Six more episodes to go… and season two starts in 2 weeks!!! 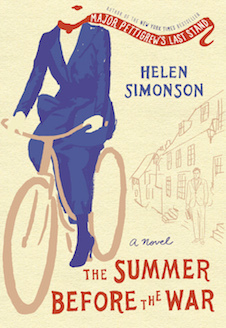 I’m about 20% of the way into The Summer Before the War by Helen Simonson. I would have gotten further, except for my detour to read Gathering Blue. But now I’m back on track! 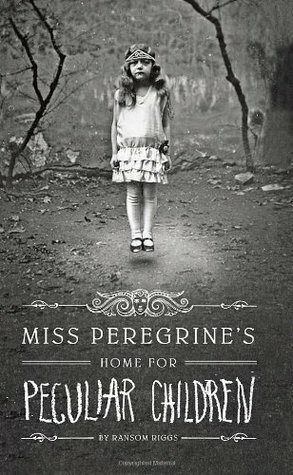 I’m about to start the audiobook of Miss Peregrine’s Home For Peculiar Children. 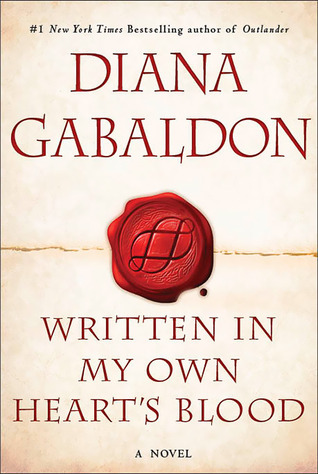 I read it when it first came out, but I’ve been wanting to do a re-read before reading the other two books in this series. We’ll see how it goes, and whether the audiobook is satisfying without being able to see all the bizarre photos that go with. Thanks! 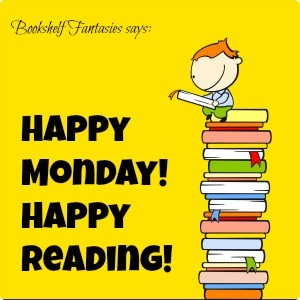 I hope you have a great reading week too!